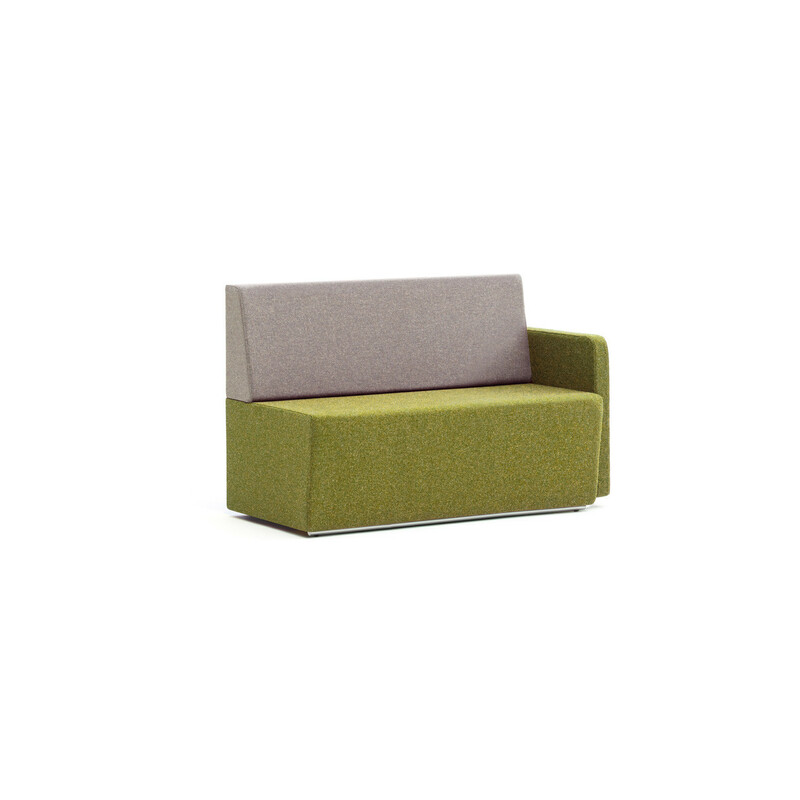 Fifteen Modular Seating is an acoustic office seating range specifically designed to be used in areas such as receptions, hotels, or restaurants. 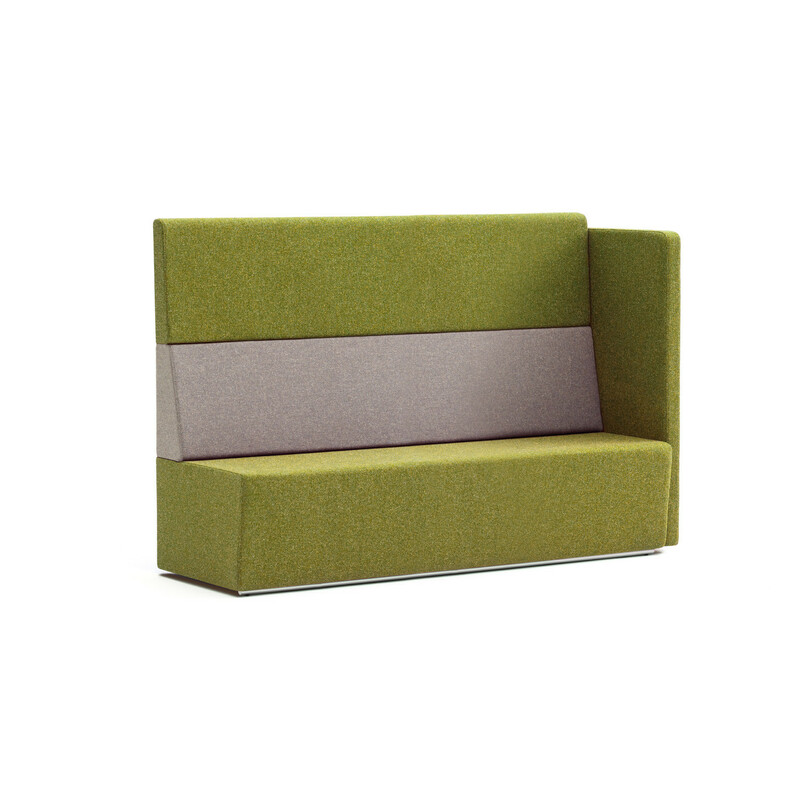 Fiftteen High Back Sofa is available in a wide range of options (with or without arms, with low or high back, featuring a straight, convex or concave back, among many other solutions), allowing you to create a modular seat which perfectly meets your needs and requirements. 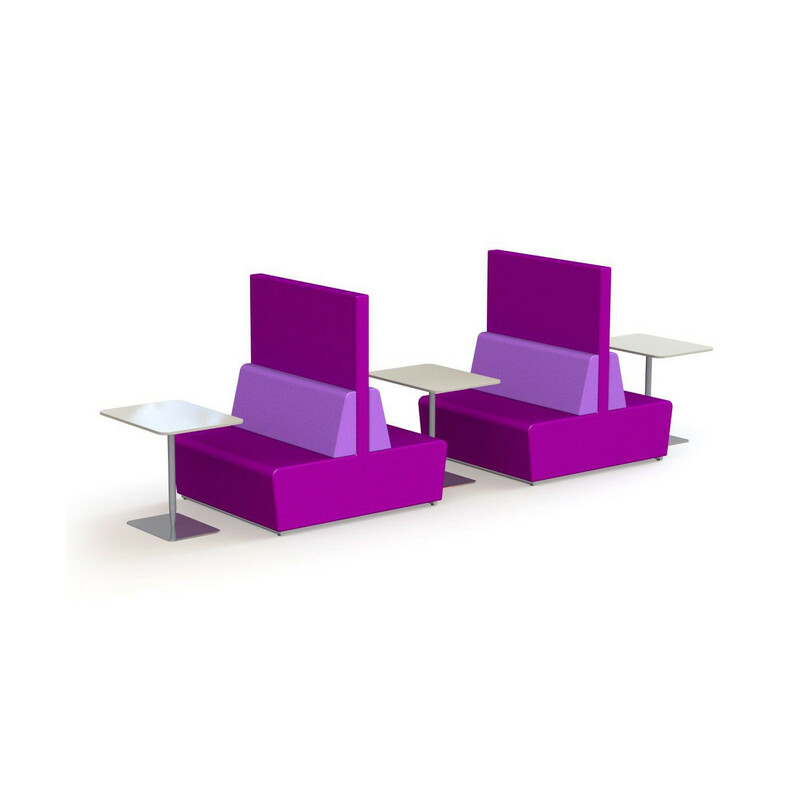 You are requesting a price for the "Fifteen Modular Seating"
To create a new project and add "Fifteen Modular Seating" to it please click the button below. 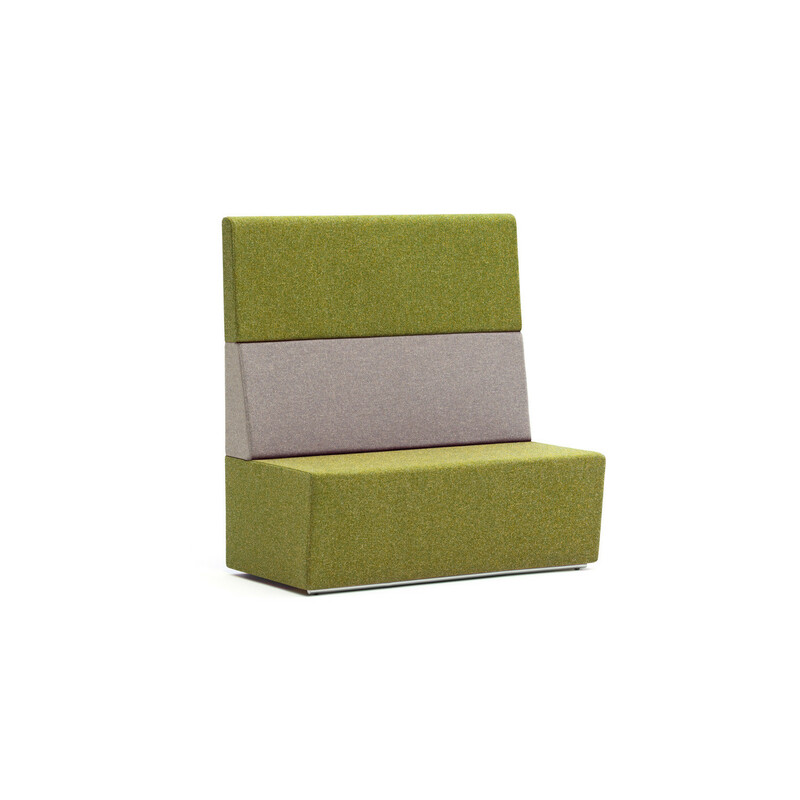 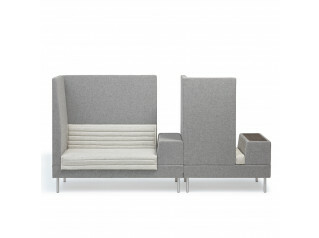 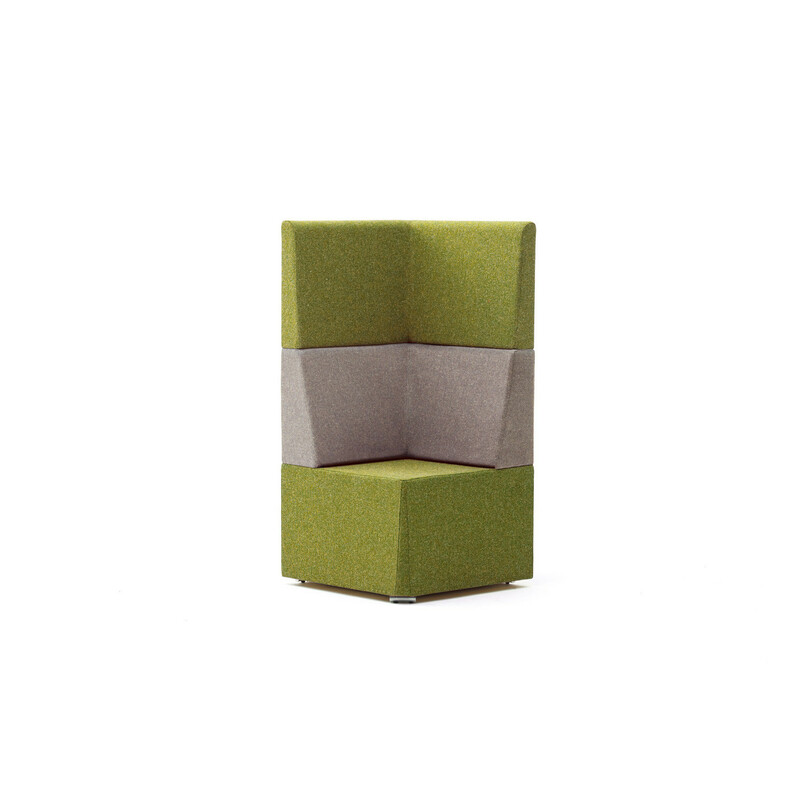 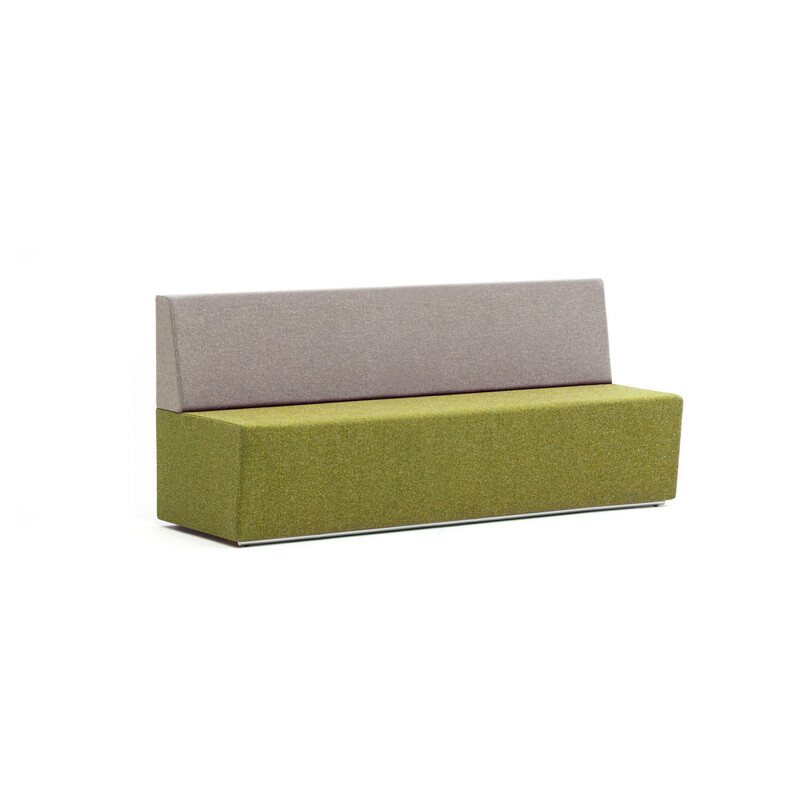 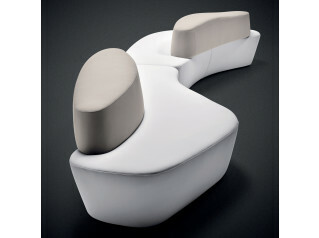 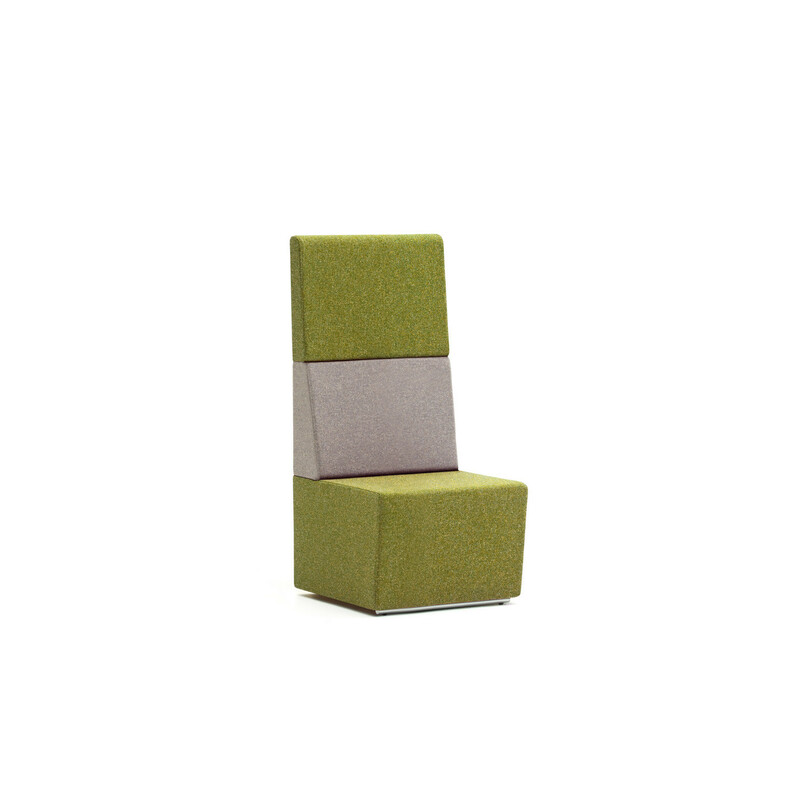 To add "Fifteen Modular Seating" to an existing project please select below.